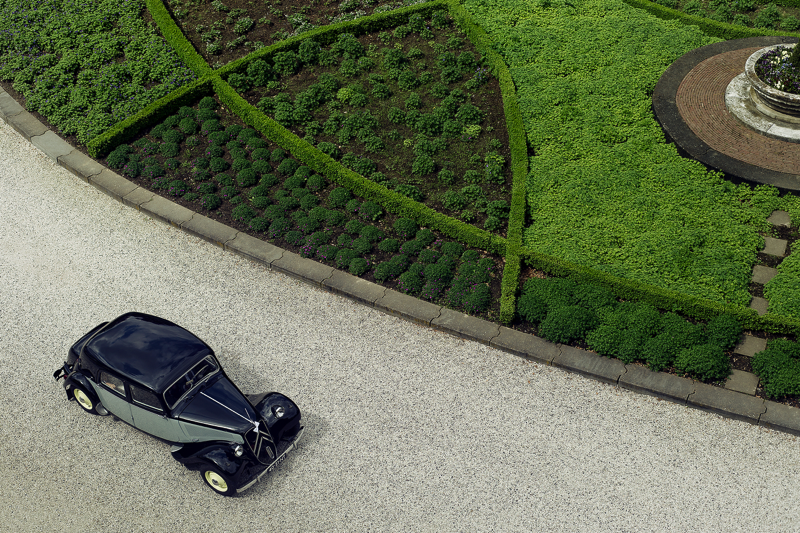 Experience the ambiance of a rich history and the modern day comfort at the same time. In the burgundian South of The Netherlands, you will find Elsloo. Which is a 20 minute drive from Maastricht and a 30 minute drive from Aachen in Germany. Situated, on the edge of the beautiful ‘Bunderbos’, is Hotel-Restaurant kasteel Elsloo, from wich some parts date from the 16th century. 25 years ago, Fanny and Jo Meijers moved into the steward house next to the castle, and brought the place back to live again. 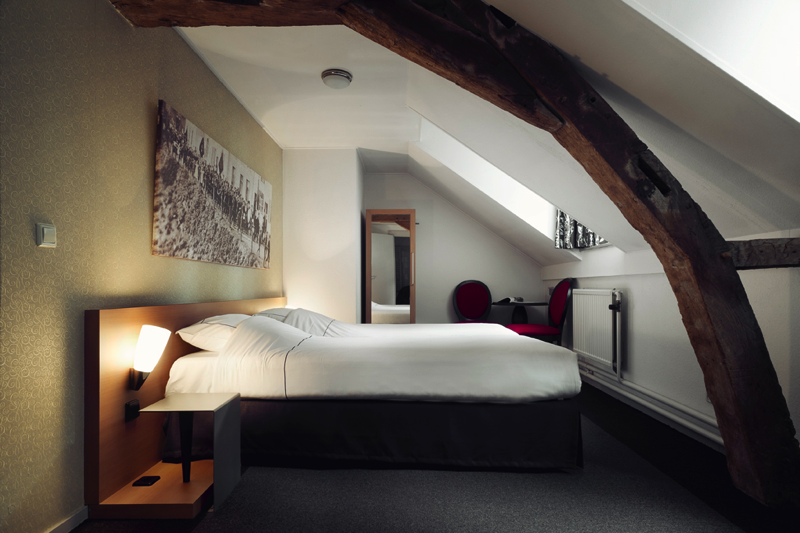 In of the 24 comfortable rooms, you can dream the night away. A place to relax and where memories are being created and kept. 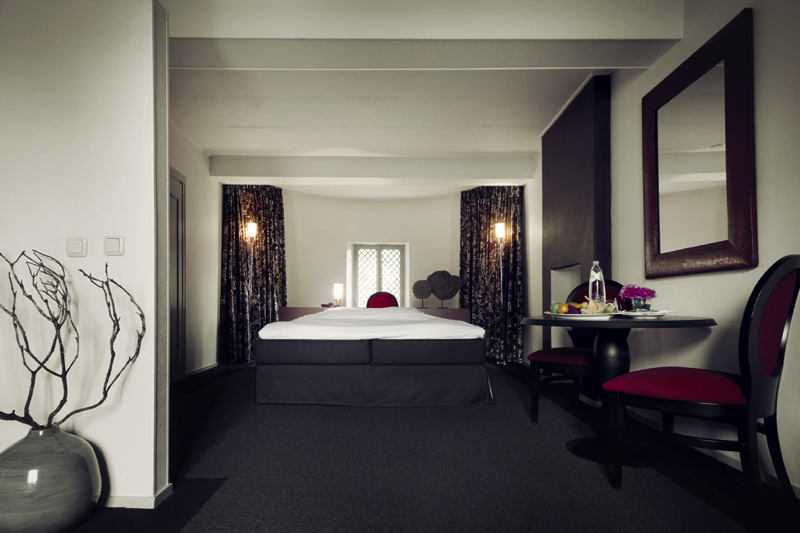 At kasteel Elsloo, you will experience a high level of service. A relaxed getaway, a romantic dinner, a business event or a unique wedding party; the word ‘hospitality’ was founded here. Combined with the beautiful, rustic environment, you will experience an unforgettable stay. 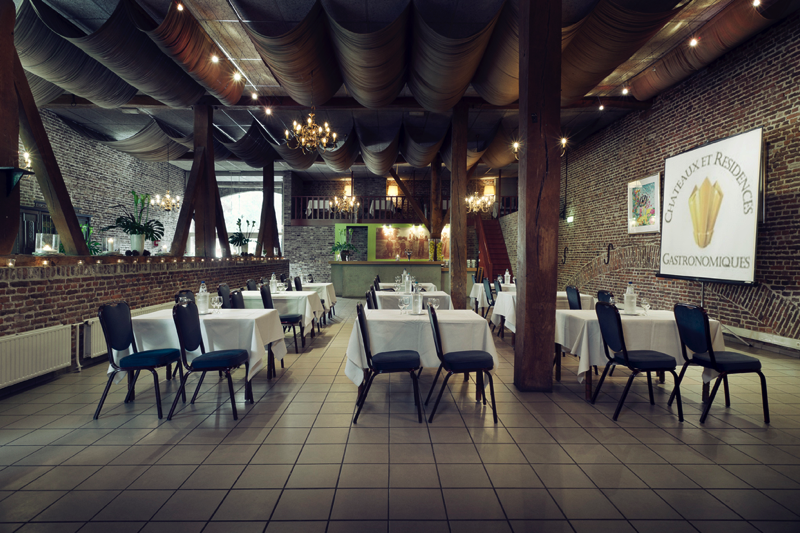 Jo Meijers and his team welcome you in the restaurant with its French-Mediterranean kitchen. Here you can taste the best and healthiest products of what the season has to offer in an ‘a la carte’ setting. 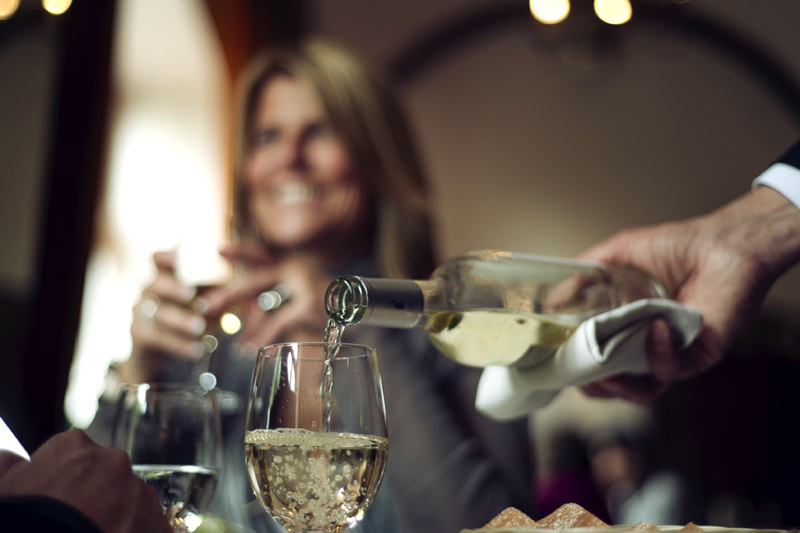 Discover the pure taste of biological and local ingredients. 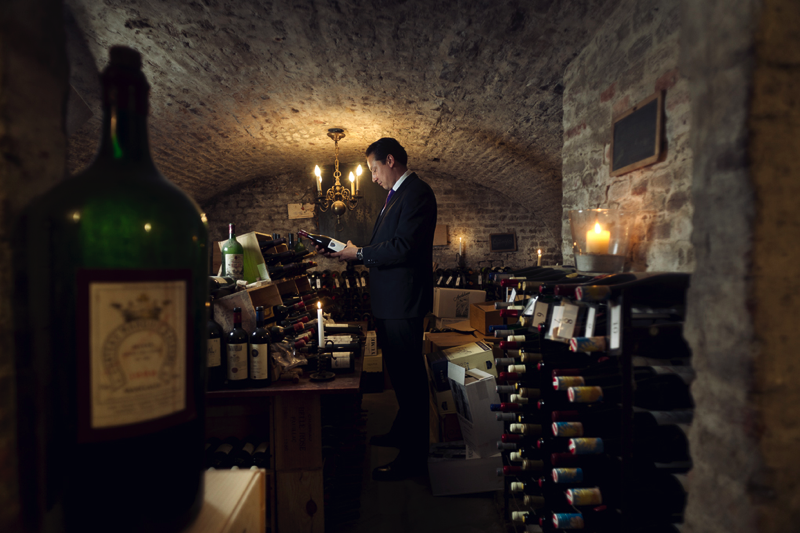 The sommelier is happy to tell you everything about the extensive wine collection. A successful meeting starts with a good location. 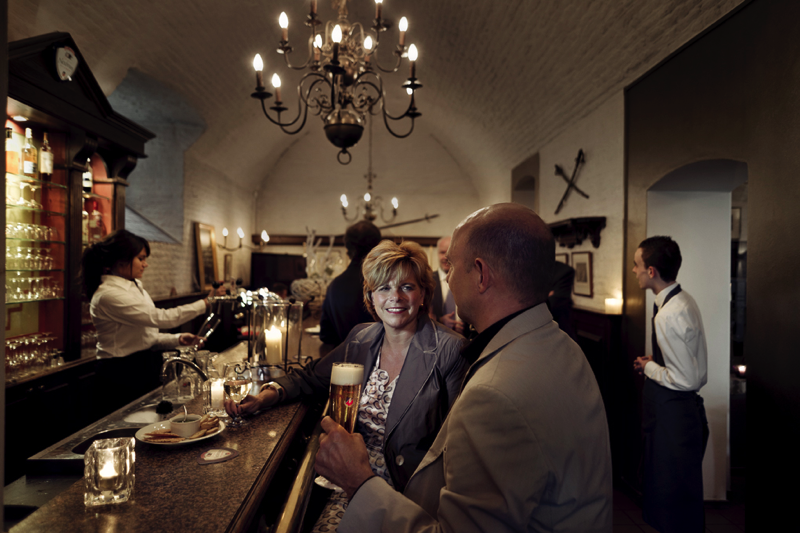 The warm atmosphere of the castle, the unique location adjacent to the forest, and the hospitality of the owners make sure that kasteel Elsloo is a special and inspiring place to do business. Whether it is a meeting, training, brainstorm, workshop or seminar. An unforgettable wedding day. 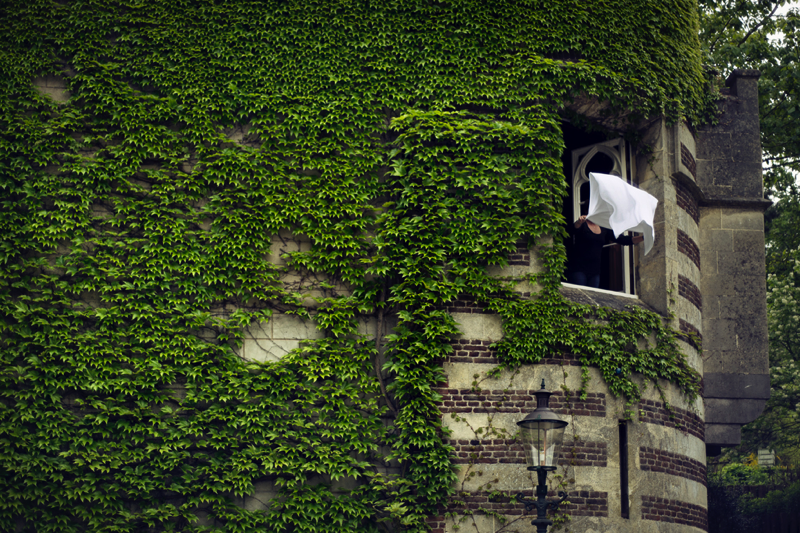 Your guests will always remember kasteel Elsloo, as it is such a unique wedding location. Your fairytale starts here. Organize the ceremony in the ‘Ridderzaal’, shoot the most beautiful wedding pictures in the Bunderbos and wake up the next morning in the ‘Torensuite’. Enjoy the view on the park and look at each other. This is real!